Manini and ‘āholehole around East Kaua‘i are showing signs of developed eggs. Care should be taken to limit the harvest of these species to allow them to reproduce undisturbed. 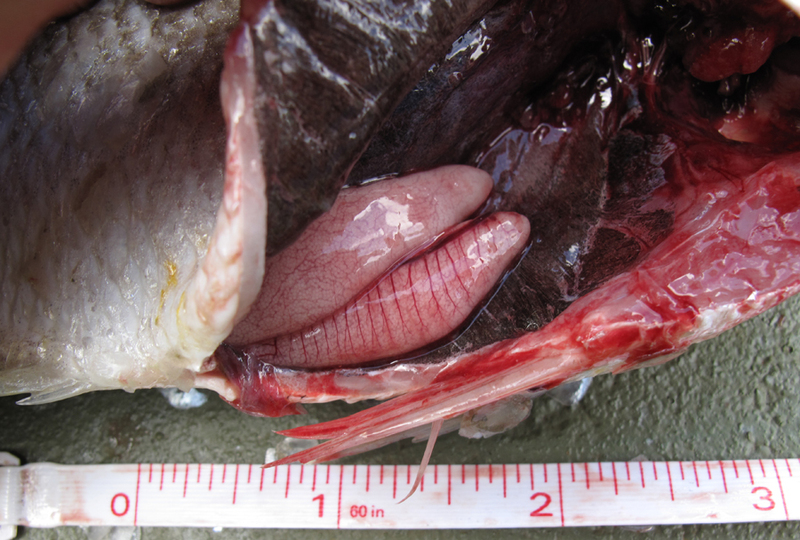 Pay close attention to the presence of developing gonads in fish from your moku, as spawning seasons may vary.